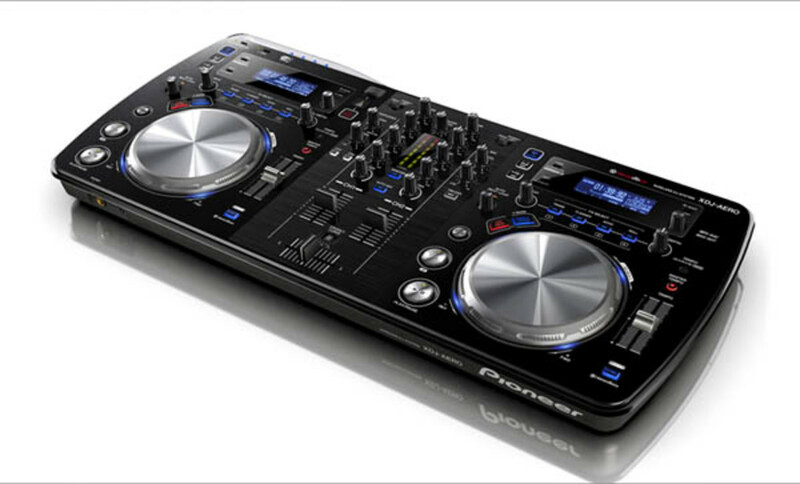 The brand new Pioneer XDJ-AERO is now available on store shelves everywhere for DJ&apos;s to test and purchase. Pioneer DJ was gracious enough to send me a Brand New XDJ-AERO for a full out HD-Video review where we will test the wireless features, standalone mixer functions, and the overall build quality to let you know just how everything holds up under pressure. The full video and written reviews should be completed shortly, but check out my unboxing and first impressions video to see what you get fresh out of the box. 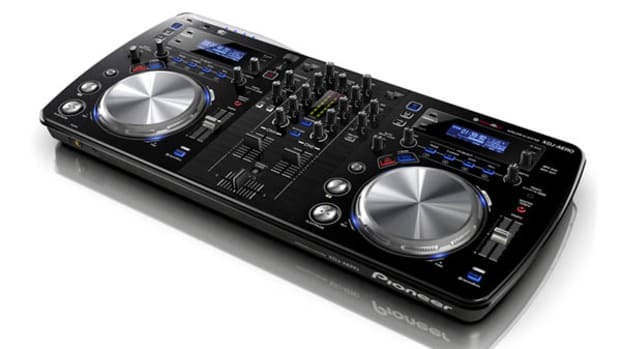 The Pioneer XDJ-AERO is a very fun all-in-one DJ Mixstation and a very capable DJ controller with great build quality and lots of features. 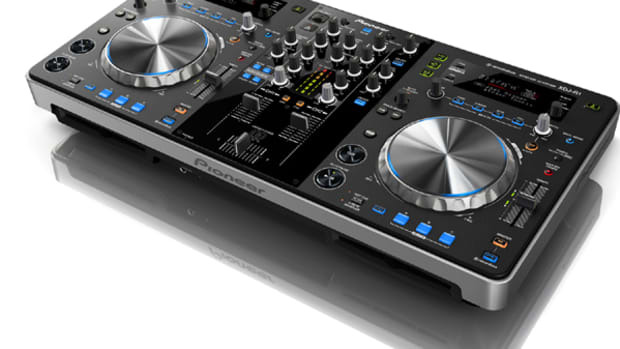 We recently reviewed the Pioneer XDJ-AERO a few short months ago and it is really one of my favorite machines to DJ with. It's just a lot of fun and there are so many ways to use it in a DJ setup. Pioneer DJ has released a new walkthrough video that shows users of the XDJ-AERO how to use the new Auto-Cue Memory Recall feature. Check out the video and Full HD-Video review after the jump. We recently reviewed the new Pioneer XDJ-AERO all in one wireless digital DJ mixstation and it was really one of the best times I've had on any DJ controller in recent memory. It was very easy to use, had great feel and construction, and lots of different ways that DJ's can mix their music together. 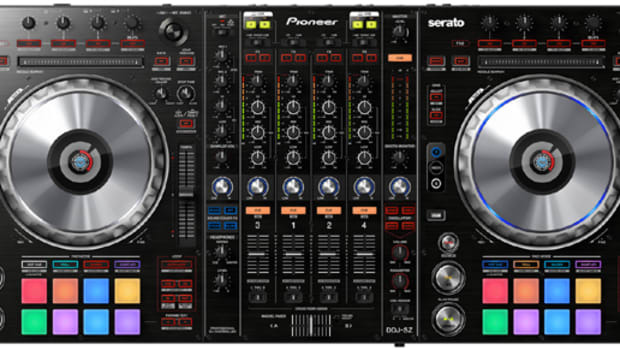 The new Pioneer XDJ-AERO now has a 2.0 Firmware update which gives DJ's better control over the sample banks and a few other improvements here and there. 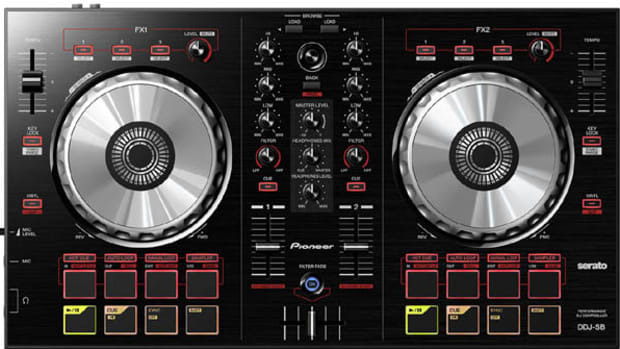 Check out the Pioneer DJ Video of the new 2.0 Firmware features and check out my full HD-Video review to see if this is the choice for you.